SUGGESTED FOOD: Excellent with all the kinds of plates, especially with the red meat and wild. Clear, ruby red varying degree of brown in old wines. Harmonic, dry, winy with delicate tannins, with the maturation smoothing. 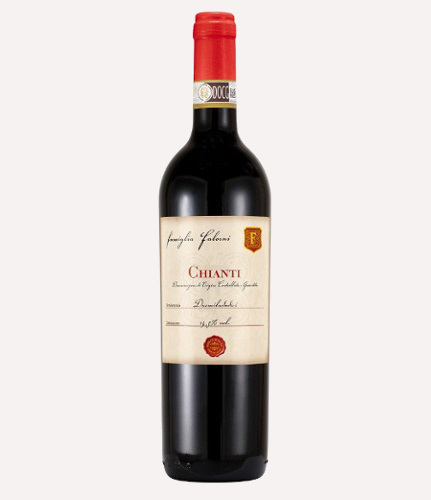 Intense wine flavor with aroma of violet, with the maturation pronounced character.